Do Lesbians put Themselves at Risk for Breast Cancer? The link between abortion and breast cancer has been studied for some time now and is pretty well known at present by those of us who have paid attention to this issue. Researchers have admitted that the reasons for an abortion-cancer link are biologically plausible. Not one researcher has ever tried to refute the biological explanation for the link. Animal research and an overwhelming majority of the epidemiological studies support the link. Cancer groups also agree that increased childbearing, starting at a younger age, and increased duration of breastfeeding markedly reduce the breast cancer risk. The childless woman has immature, cancer-susceptible breast tissue lobules. 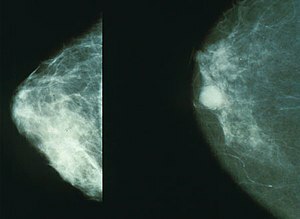 Most breast cancers are known to develop in these lobules. A woman’s breasts do not fully mature into cancer-resistant tissue until the last eight weeks of a full term pregnancy. After the birth, the lobules fill up with milk and are cancer-resistant. So the woman who has a full-term pregnancy and breastfeeds has more cancer-resistant lobules than a woman who has never been pregnant. Also the longer a woman breastfeeds during her life, the lower her risk is. Breastfeeding is beneficial because it keeps her lobules matured as cancer-resistant lobules. It reduces her lifetime exposure to estrogen because she has fewer menstrual cycles. Also, the more children a woman has and the earlier a woman has her first child, the lower her risk is. On the other hand, the woman who has never had a child has an increased breast cancer risks because of her lifetime level of exposure to estrogen. If a woman chooses not to have children or delays the birth of her first child, it means that she loses a chance to mature her breast tissue into cancer-resistant tissue at a younger age. So women who choose a lesbian lifestyle and choose not to have children are unnecessarily putting themselves at risk for breast cancer. Now some lesbians may choose artificial insemination and choose to have children in that way, but she would likely have only one or two children in this way, due to the expense. Other lesbians may be bi-sexual and choose to have children by a male partner, which may put her at physical risk for STD’s and psychological risks for other emotional difficulties. 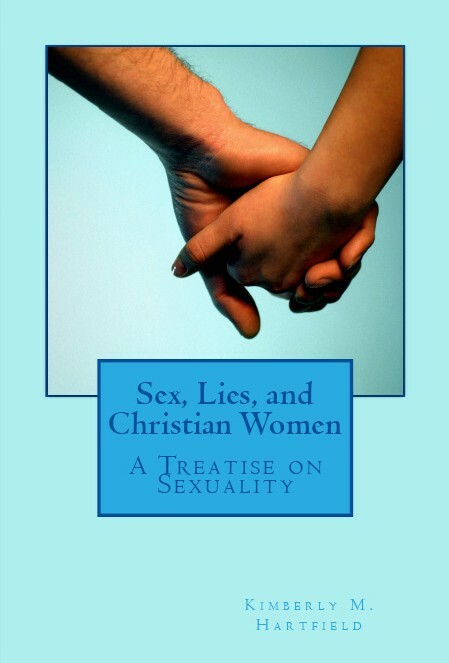 In short, lesbians are not immune to health risks and need to consider the consequences of their chosen sin. God’s design is always best, that is, having a healthy relationship between a man and a woman, who choose to be fruitful and multiply! This entry was posted in children, Christian Women, Christianity and Science, counseling, education, Health and Safety, Marriage and Family, Ministers, Parenting, Women in Ministry and tagged Breast, Breast cancer, Cancer, Conditions and Diseases, Health, lesbians, Pregnancy, risk, Support Groups. Bookmark the permalink. 2 Responses to Do Lesbians put Themselves at Risk for Breast Cancer?